Figs, oh glorious figs! 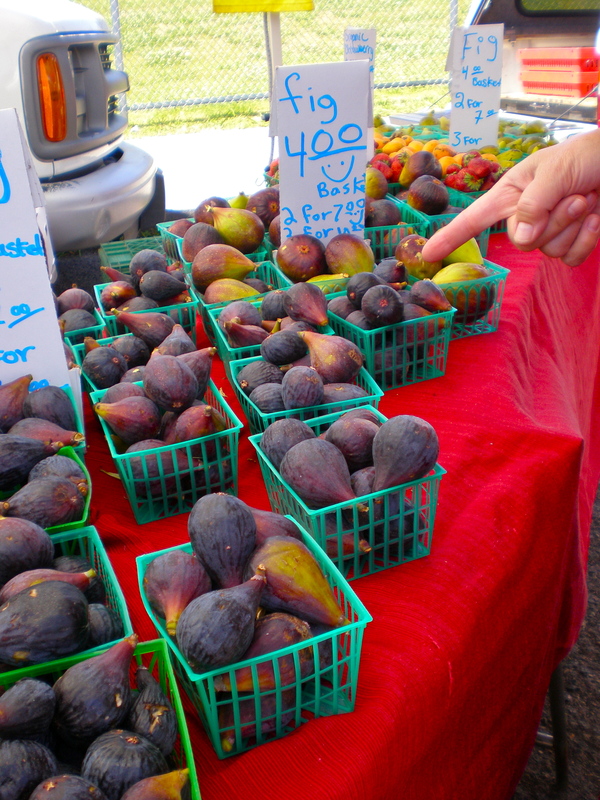 End of summer/early fall is the typical season for fresh figs. Too bad they aren’t usually sold at the farmer’s markets in New York City. One of these days I’ll have to befriend a Brooklynite with a backyard fig tree. Figs are perfect sliced in half and enjoyed raw, but there is so much you can do. 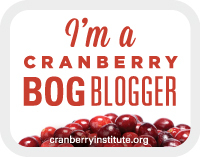 Below I found some fig-sparation from around the web. What do you like to do with figs? Has anyone dried drying them or making jam? 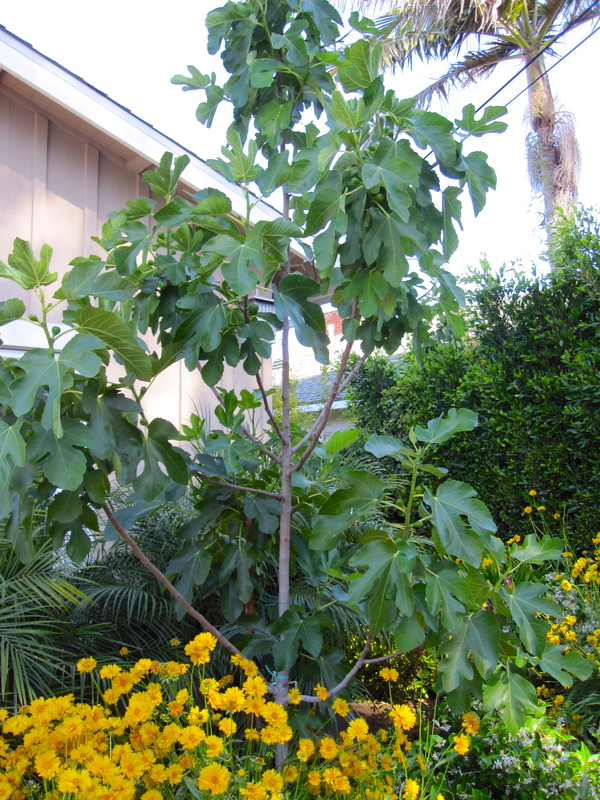 I planted this fig tree at my parents’ house over 5 years ago. Unfortunately I never seem to be back home when the figs are ripe. 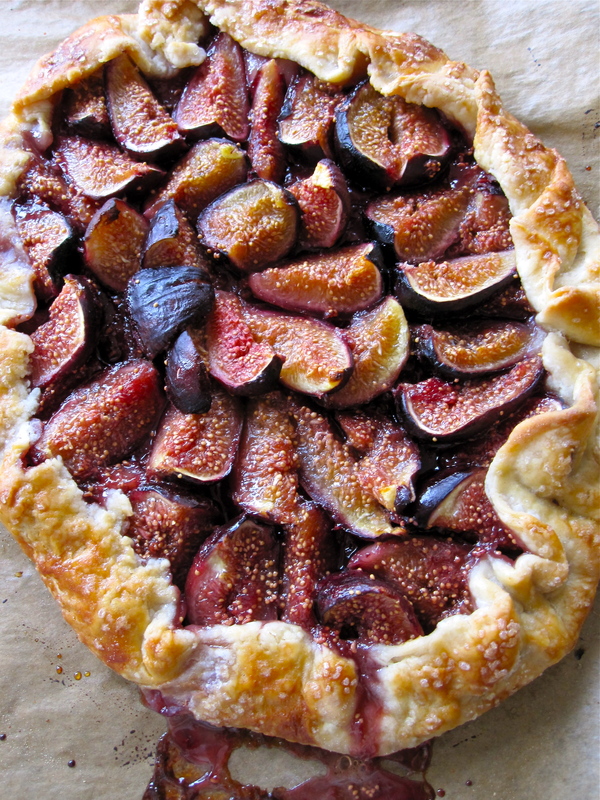 My go-to fig galette: Take dough and roll it out. Spread the bottom of the dough with jam. Top with fresh sliced figs and sprinkle with a dash of sugar. Fold up the dough into a rustic shape and brush with egg and a touch more sugar. Bake until golden.